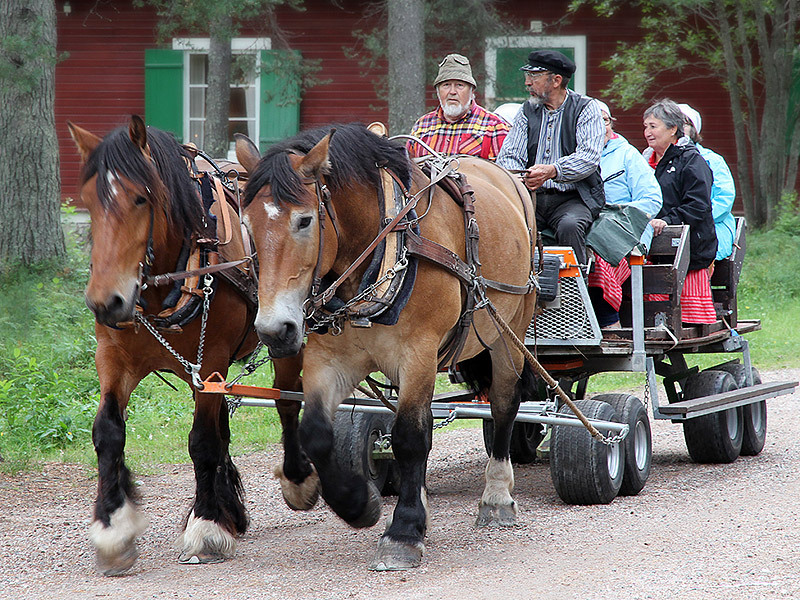 To experience Gällivare historical treasure slowly behind the horse’s secure back is an amazing experience. Book a trip by horse and carriage. Guidance after Gällivare cultural trail with stops to see more and hear stories from the past is included.